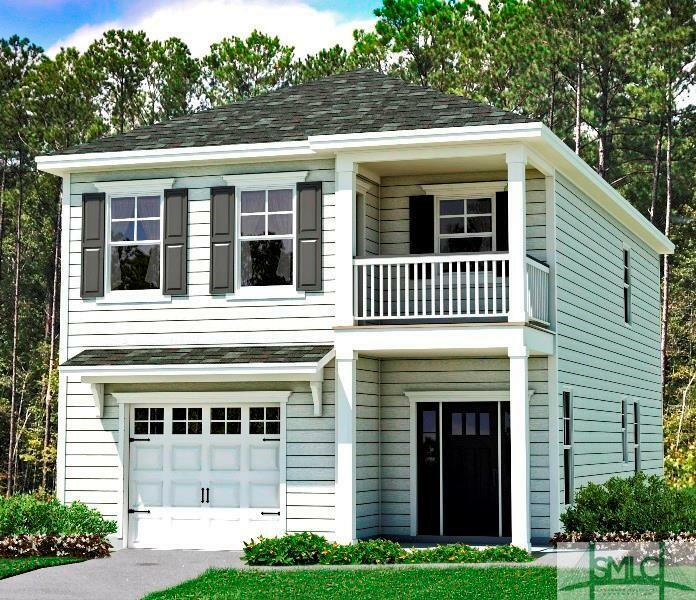 This Kennebunk Plan features 3 Bedrooms, 2- 1/2 baths. This Home Has The Open Floor Plan You Want With Room To Entertain. This Very Open Floorplan begins with your Kitchen which Features a large Island with Pendant Lights, Tile Back splash, 42" Cabinets and Stainless Steel Appliances including a Refrigerator. This Is Open To your Dining Area and Family Room. Stained Oak Handrail With Craftsman Style White Wood Ballusters Lead You Upstairs To The Master Suite Which Features A Walk Out Porch Perfect For Morning Coffee or Relaxing in The Evening and a Huge Master Closet. Two Bedrooms, A Bath and The Laundry Room Complete the Upstairs. Yards are Fully Sodded and Irrigated. All This For Under $200,000. Blinds Package For the Windows is included. Come Check out The White Picket Fence community of Your Dreams.